Slovakia is one of the most underrated countries in Europe. The more we get to know this beautiful country, the stronger this opinion becomes. We’ve already written tons of posts about the High Tatras, Slovakia’s high mountain paradise and some about lesser known parks – like Slovak Paradise or Little Fatra. Now it’s time to reveal another secret of Slovakia: Slovak Karst National Park, the land of amazing karst formations above and under the ground. 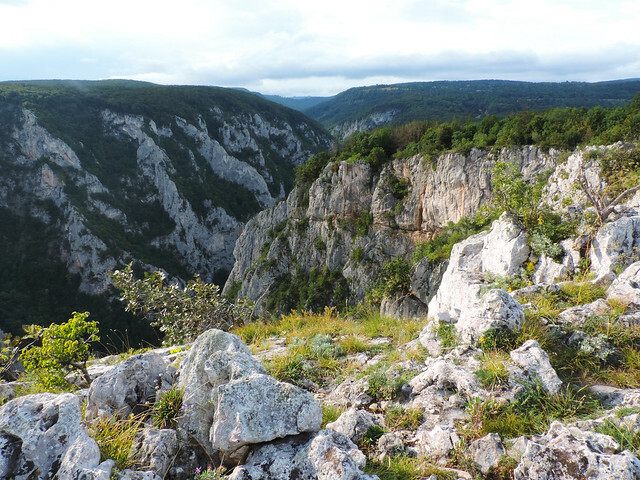 Slovak Karst is the sibling of Aggtelek National Park. They lie at the Hungarian-Slovak border and together they form a wonderful world of karst caves and plateaus. Slovakia and Hungary share their largest and most famous dripstone cave: the 25 kilometres long Baradla-Domica Cave complex. Its longer section in Hungary is called Baradla Cave and the 5 kilometres long section in Slovakia is Domica Cave. The distance between their entrances is about 10 minutes by car and since both Slovakia and Hungary are within the Schengen zone, you won’t really notice the border. Large halls with colorful stalactites, stalagmites and dripstone columns are the masterpieces nature has been working on since hundreds of long years in these caves. Domica Cave has a small but pretty underground stream, too. Do we need to mention they both worth a visit? 45-60 minutes guided tours are available from different entrances and they lead to different sections of the caves. Domica Cave is just one of the countless caves of Slovak Karst. Not too many of them are open to the public though. 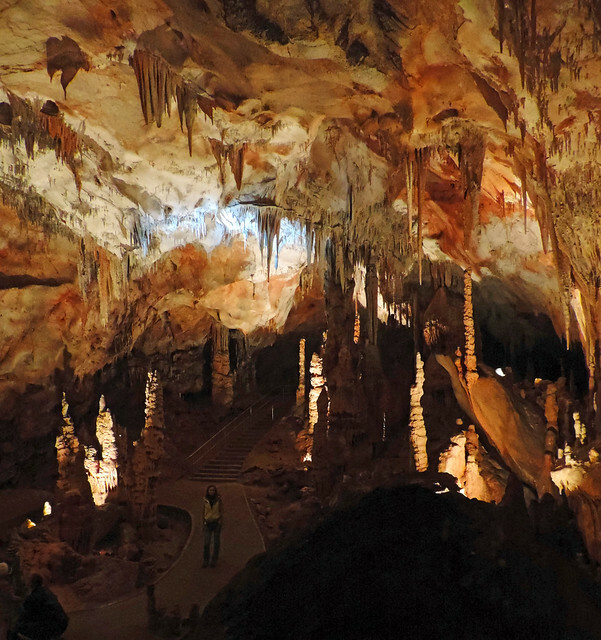 Gombasecká Cave and Jasovská Cave are the other two dripstone caves that offer guided tours. Ochtinská Aragonite Cave is another special one because there are only a few aragonite caves discovered in the world so far. 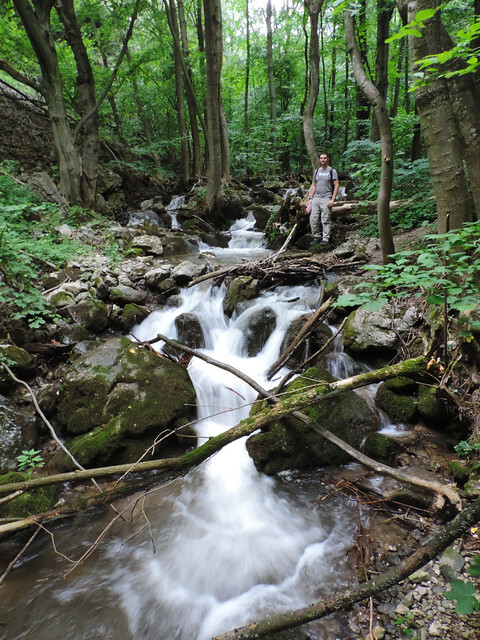 But the treasures of Slovak Karst National Park are not all under the ground. 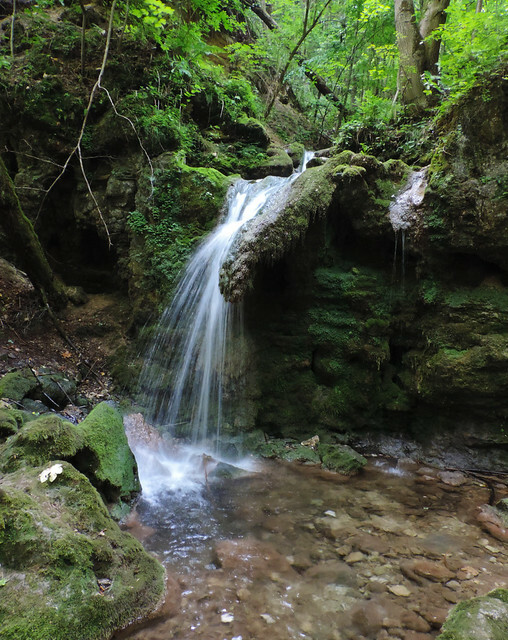 Our favorite hike in the park is the mighty karst gorge of Zadielska Valley. The gorge is around 300 meters deep and a lovely creek runs through it with countless cascades and small waterfalls. We started our hike from the small village of Zadiel and followed the red trail along the creek. 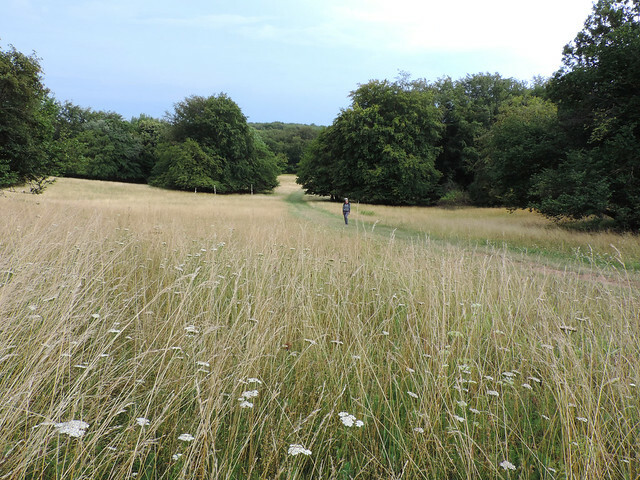 This is an almost completely flat, easy and rewarding walk. You can return to the village on the same way back but we chose to do a loop. 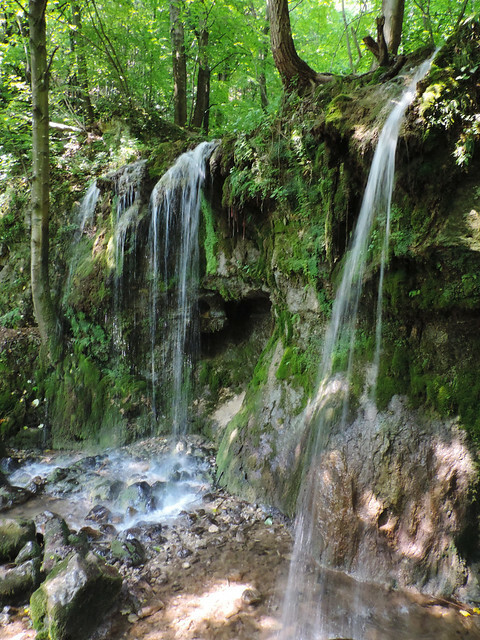 Slovak Karst National Park is not so rich in waterfalls as some others in Slovakia. Still it owns a small group of nice little falls. They are called Háj waterfalls (or Hájske in Slovak) – it means 4-5 waterfalls close to each other and several smaller cascades. They are located close to the village of Háj. You can park very close if you only want a short walk to reach them. However we chose a slightly longer trail to get there. 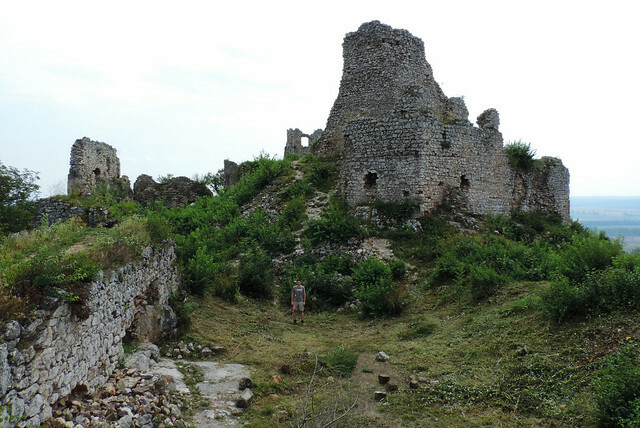 Partly because we have this obsession to walk the longest distances possible wherever we go… 😛 But we had another reason, too: the ruins of Turna Castle. This structure is on the top of a hill and it’s really more a ruin than a castle today. There’s no entrance fee to visit, it’s a place ruled by nature and the result is the romantic ruins surrounded by greenery and wildflowers. Route: several options – check out a trail map of the area here! There’s one thing to consider though if you plan to visit the caves: most of them are open only from late spring to early October. You can find more info about exact opening hours, tour times and prices here! Košice is the most charming city in Slovakia in our opinion and it’s located quite close to Slovak Karst. Staying there is a good excuse to combine sightseeing in Košice with exploring the natural wonders nearby. The town of Rožňava offers less sights but it’s very close to the karst caves. Same stands for Aggtelek on the Hungarian side. Have you ever been to Slovakia? Is it on your list?